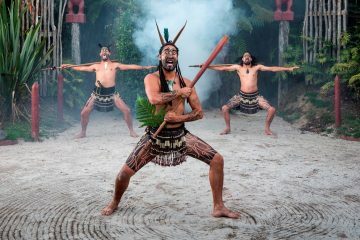 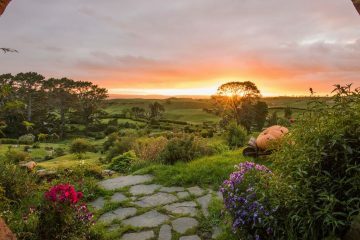 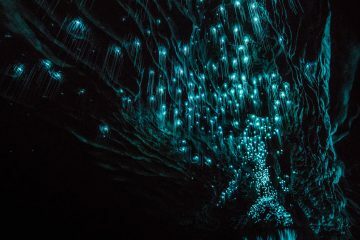 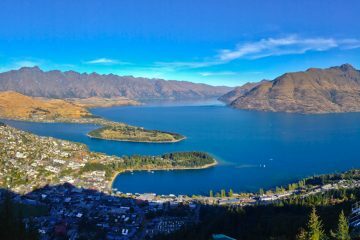 Planning a trip to New Zealand can be a pretty tough challenge – there is so much to see and do in the land of the long white cloud! 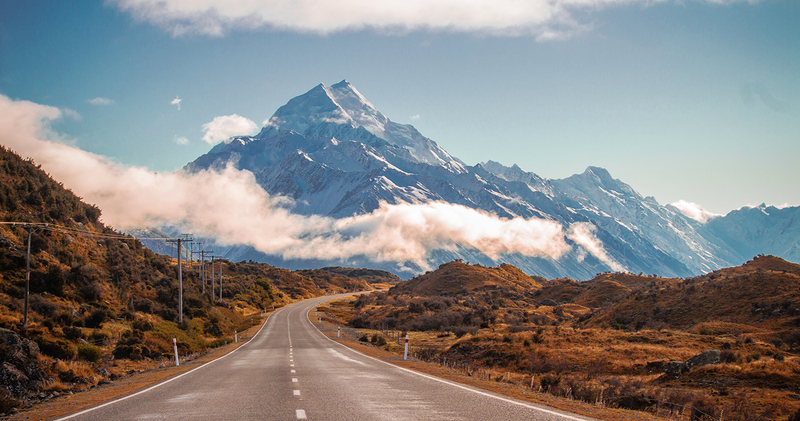 But no worries – all our team have travelled extensively throughout New Zealand and are here to help! 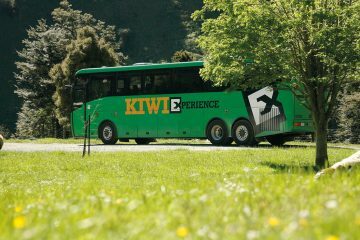 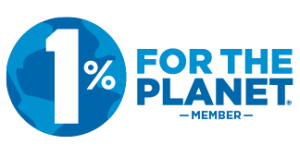 Whether you want a hand picking the best New Zealand bus Pass for you, want to get your adrenaline pumping in Queenstown or simply grab the best Kiwi Experience bus Pass deals they’re on hand hand to give their honest, unbiased opinion. 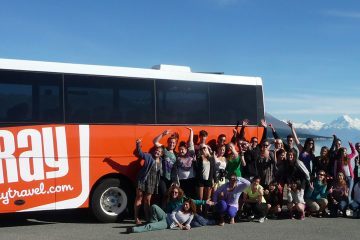 That’s because we’re stoked when people have an epic adventure – it’s why we do what we do! 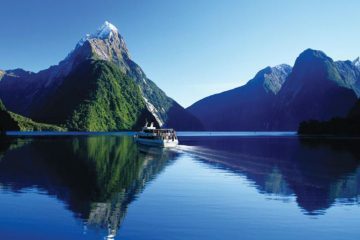 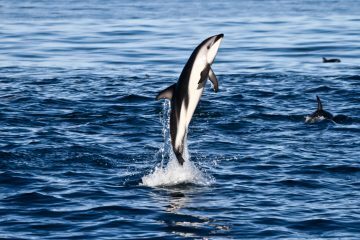 We’ve got everything you need to make the most of New Zealand – from day trips and travel passes to accommodation and package deals so have a look around and we’ll help you book your perfect adventure! 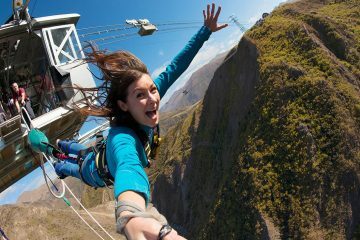 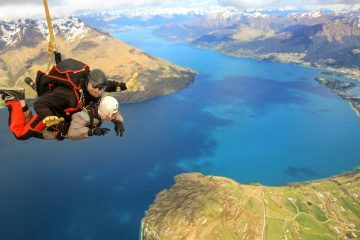 Face your fears and tackle this amazing tandem skydive over Queenstown, New Zealand - jump from up to 15,000 feet! 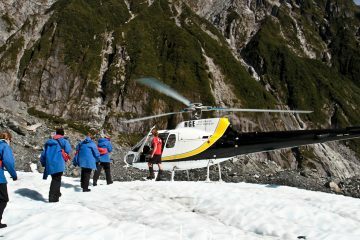 Enjoy the stunning landscape of Franz Josef Glacier with this scenic helicopter flight and guided hike.